Three aid shipments have been airlifted from the UAE to southern Africa to help victims of Cyclone Idai. 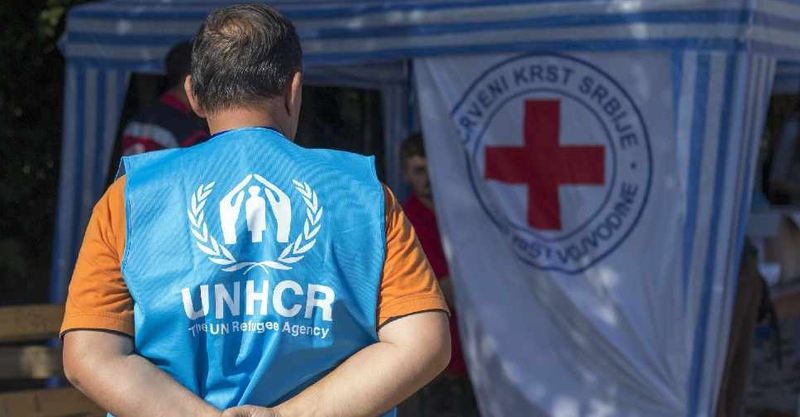 Ola Anan, Public Information Associate at the UNHCR, tells ARN News what kind of items the shipments contain. The UNHRC stockpile is located in International Humanitarian City (IHC) and is the largest in the world. It can help up to 250,000 people within 72 hours of a disaster occurring.